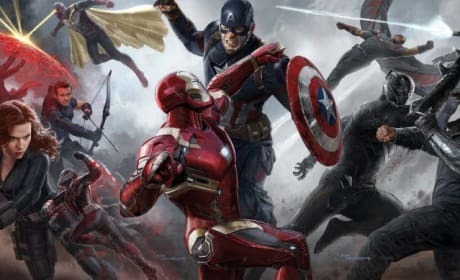 Captain America Civil War Review: An “Astoundingly Good” Film! Should you go see Captain America: Civil War? Consider this Captain America: Civil War review and decide for yourself.